Structures Takes Home Customer Service Award for 8th Time! 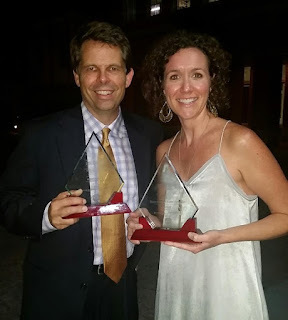 In addition to this, Structures also took home an award for an incredible DesignBuild project on the Wando River. The beautiful Beau Clowney designed home won the PRISM award for Best Custom Home in its price range. Each of our custom homes are a collaborative effort of everyone here at Structures, and we are grateful when the finished product receives this kind of recognition! These awards are the result of the talent and hard work of our entire team!